Check out the story behind Calhoun Super Structures and how these unique fabric buildings are designed and installed. 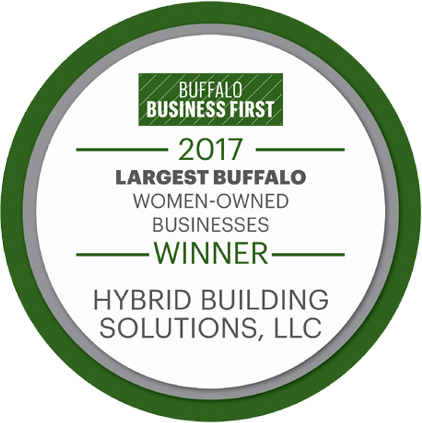 Hybrid Building Solutions is featured in the video segment. This entry was posted in Calhoun, Fabric Buildings, Hybrid Building Solutions, Salt Storage. Bookmark the permalink.